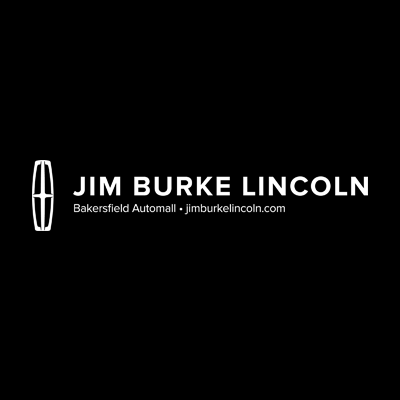 Jim Burke Lincoln is proud to be a premier luxury car dealership serving Bakersfield, CA. When you visit our auto dealership, you can expect an experience that is centered around you. Our friendly and knowledgeable staff knows that a new or pre-owned Lincoln vehicle is an investment, which is why we’re here to help you choose the perfect vehicle for your lifestyle. Our finance team is ready to help you drive home in the classy vehicle of your dreams by offering affordable car loan and leasing options. We don’t just sell new vehicles at our auto dealership. We also carry a collection of the finest affordable pre-owned luxury cars for sale near Delano, California. Our online inventory showcases an up-to-date inventory of our pre-owned Lincoln vehicles and used luxury cars. For those who need more peace of mind, our certified pre-owned car inventory has undergone a multi-point inspection to ensure a top notch and performing pre-owned automobile that fits the Lincoln brand standards of quality. We also have a dedicated service center for all your auto maintenance or repair needs. When you drive off of our lot, our relationship does not end. We’re here to help you maintain your vehicle like the day you drove it off the lot. Are you looking for replacement auto parts? We carry OEM replacement car parts made to fit your specific model of Lincoln automobile. Stop by our Wasco, CA area Lincoln parts department to order new car parts and accessories. We want you to enjoy your visit, so take advantage of our dealership amenities such as a comfortable waiting room, fresh coffee, and more. Come visit us at our Bakersfield, California Lincoln car dealership. If you have any questions, don’t hesitate to give us a call or contact Jim Burke Lincoln online. We look forward to helping you fulfill your luxury car dreams!